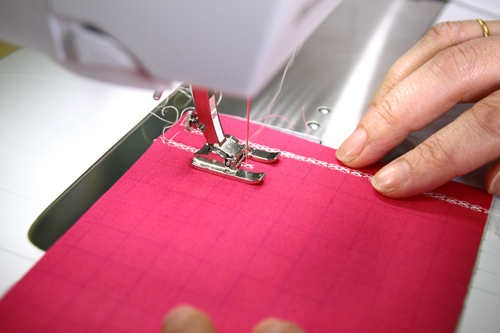 Learn how to applique by machine using a blanket stitch instead of the traditional satin stitch or zigzag. 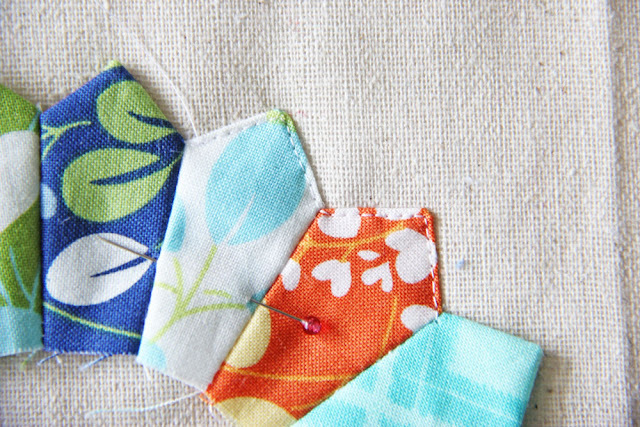 I love my edge stitch foot! 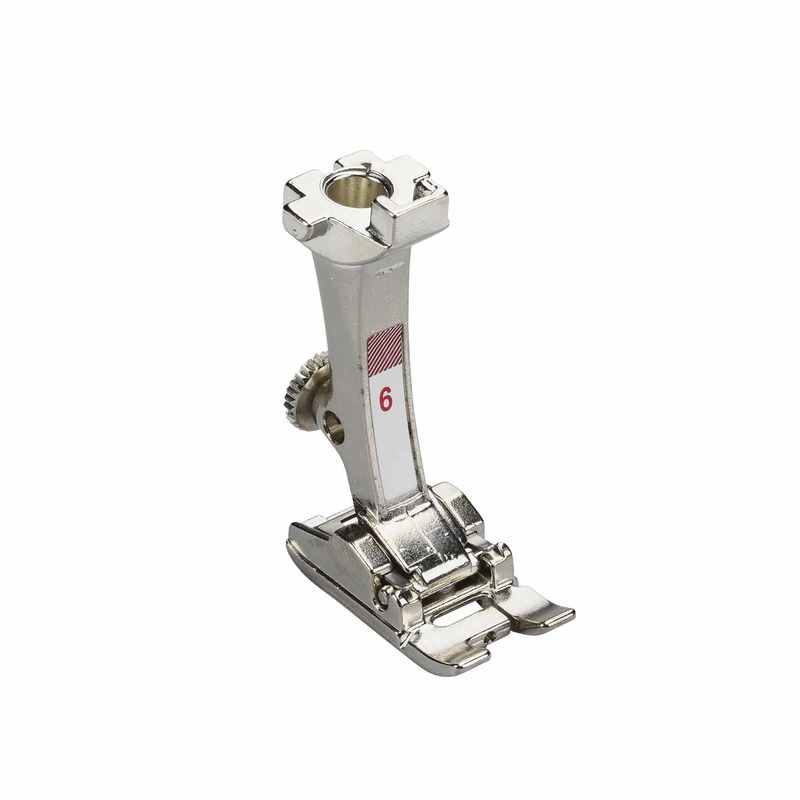 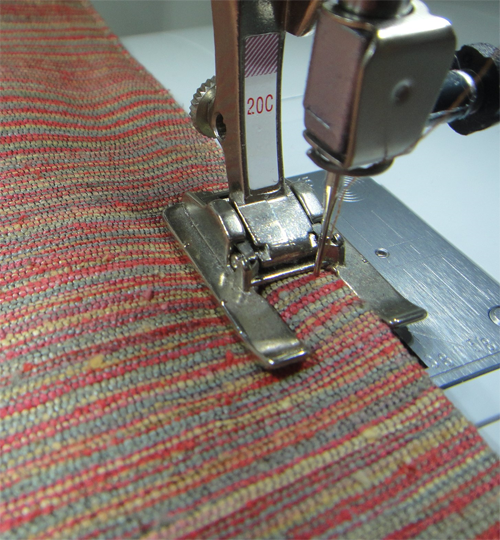 Bernina Foot No:10.